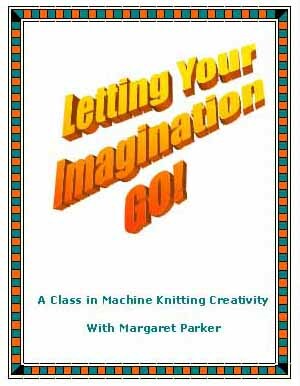 Is your machine knitting in a rut?? Seem to be knitting the same old patterns? Is that rut looking deeper as the years go by?! Well climb out of there with the help of this ebook! We'll teach you how to think 'outside' the box and look at things you create from a different angle. Anyone can do this. You are the only factor standing in your way of creating a knitting masterpiece! Available in WORD or PDF format. Available in PDF or WORD format. This is a digital download. You will be sent the URL to download the zipped files upon receipt of cleared payment. Usually with 24-36 hours.